$CL_F: Will it break 2009 lows and go to $20 a barrel? 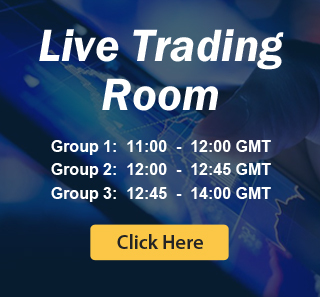 See Eric Morera explain an ABC (Zig-Zag) Elliott Wave Structure in an interview with Dale Pinkert (@ForexStopHunter). 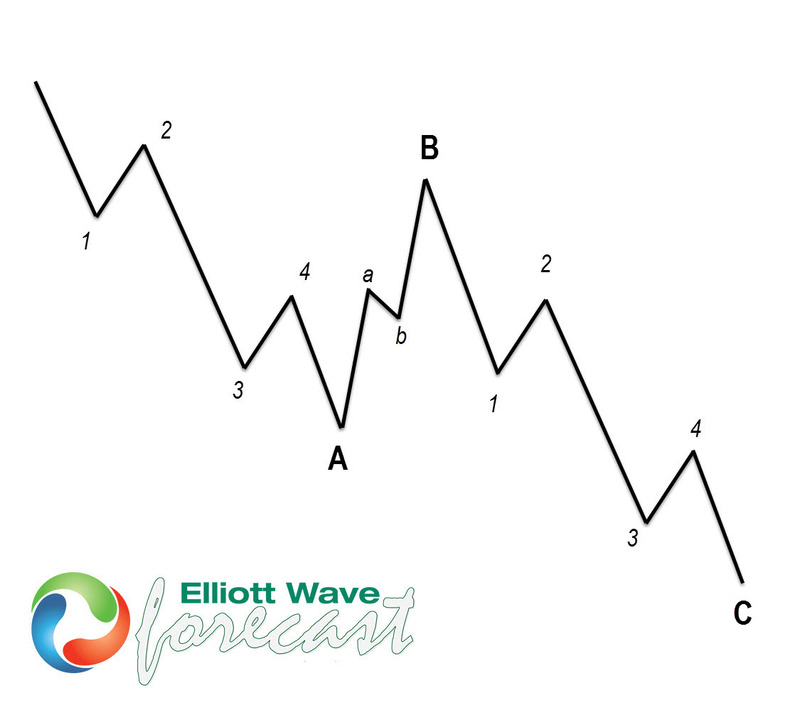 He goes over the 5 key rules that we use at Elliottwave-Forecast.Com to define an ABC structure. Learn to spot what is and what is not an ABC structure with the help of this video.